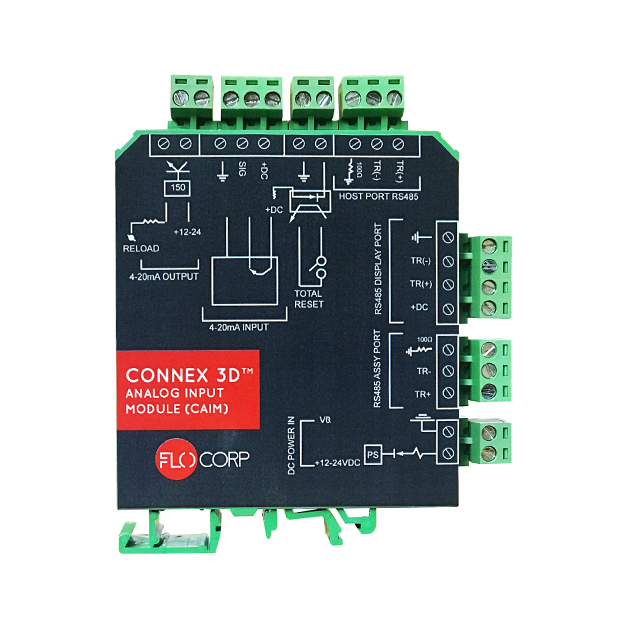 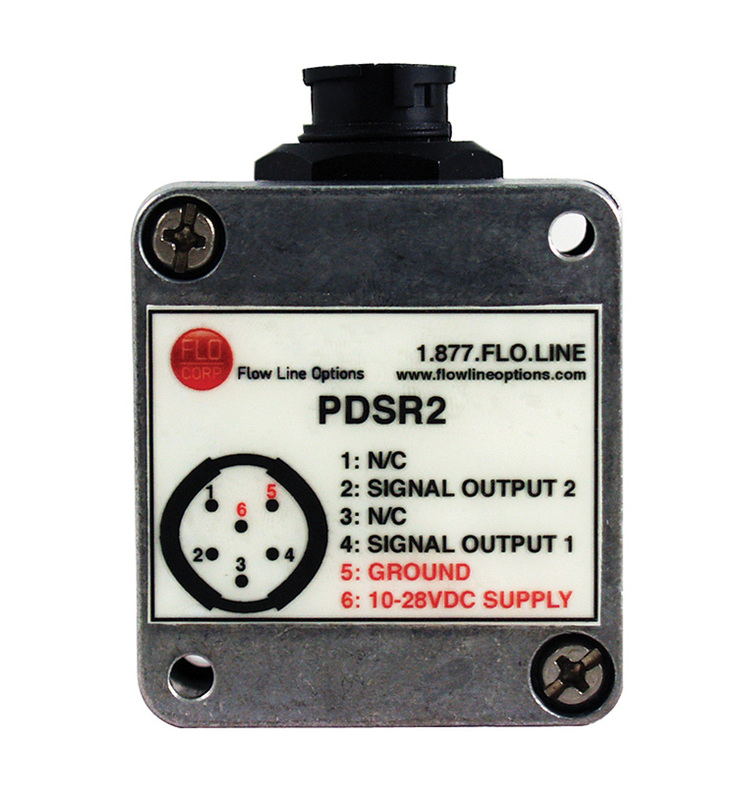 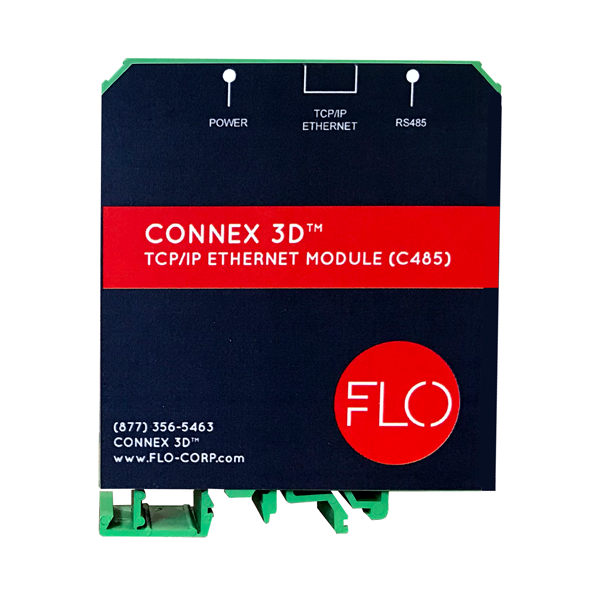 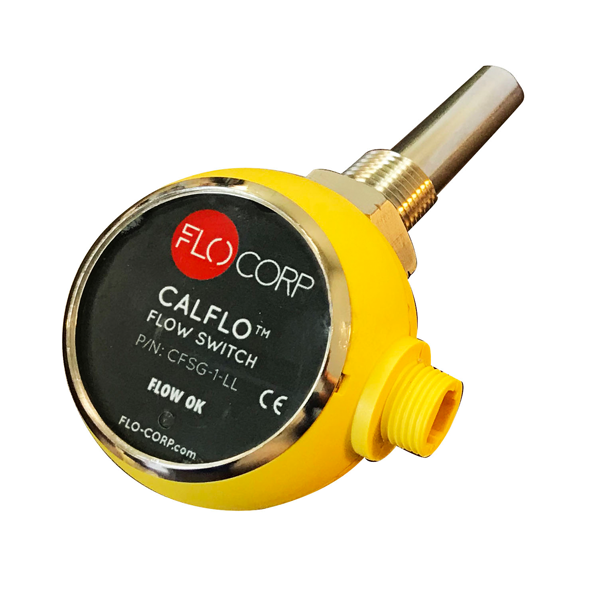 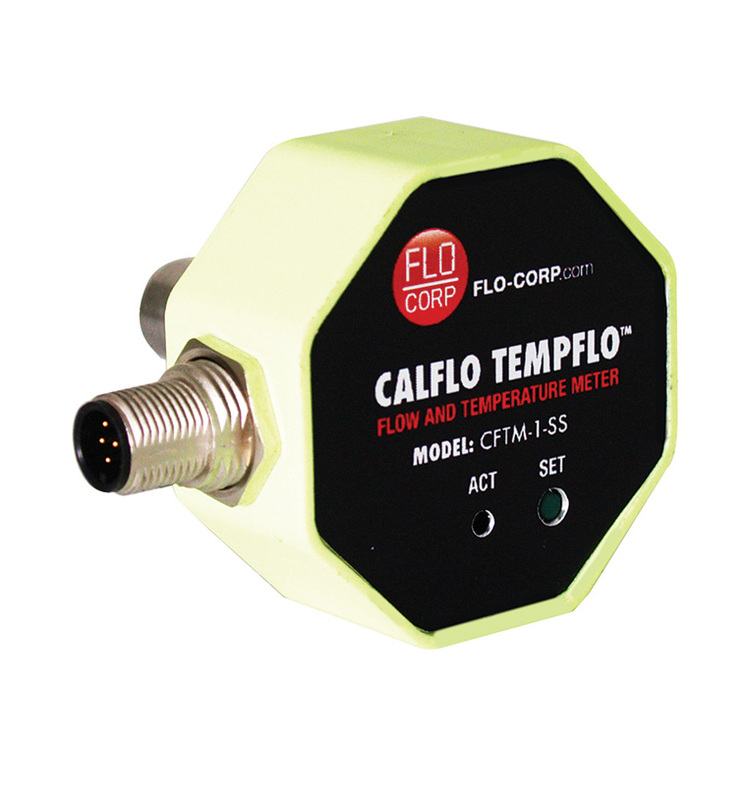 FLO-CORP flow and level monitoring products are expertly designed with the highest quality materials to ensure consistent, reliable performance throughout the rated life of the equipment. 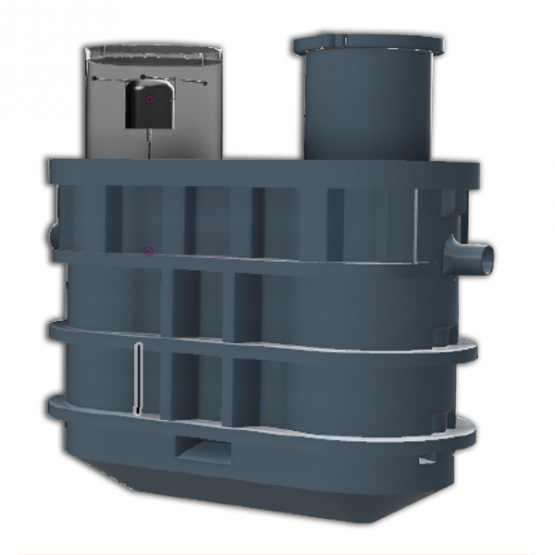 Expect our team to guide you to exactly the right solutions for your specifications and engineering requirements. 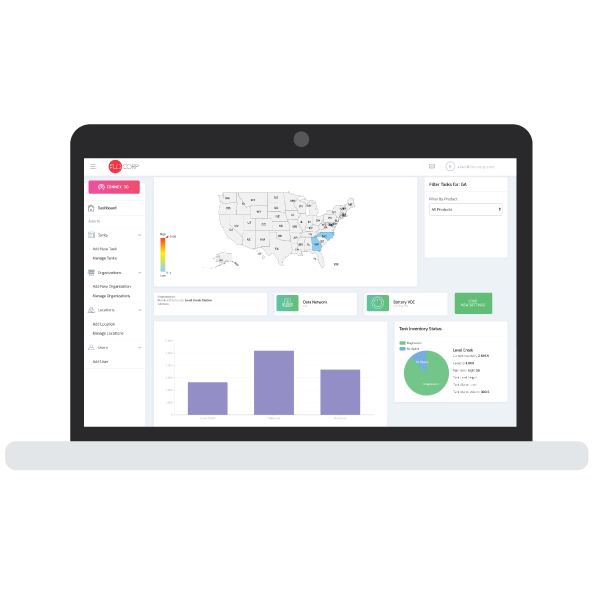 When products arrive, they’re complete, so there’s no searching for additional components for integrations with your systems. 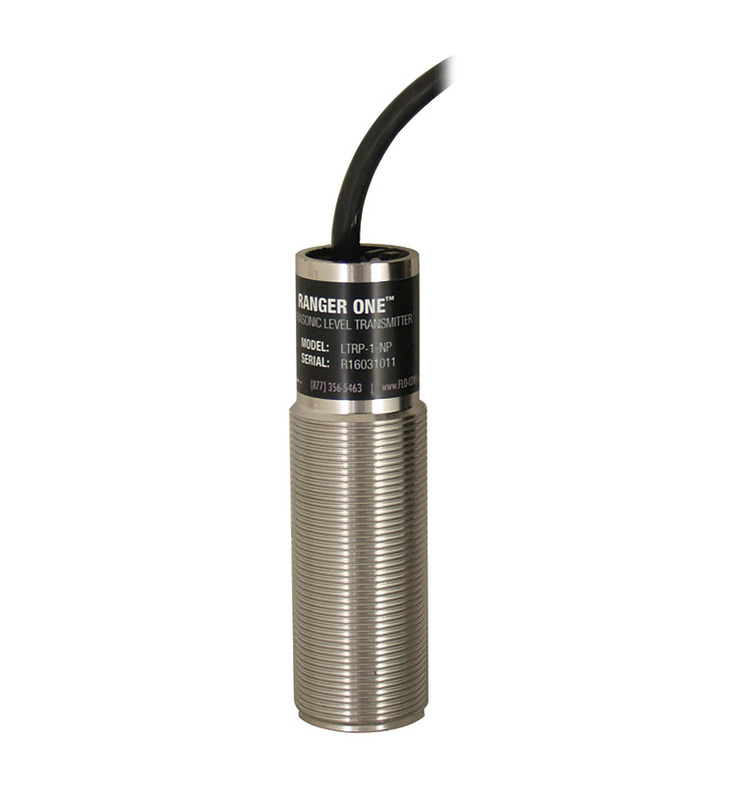 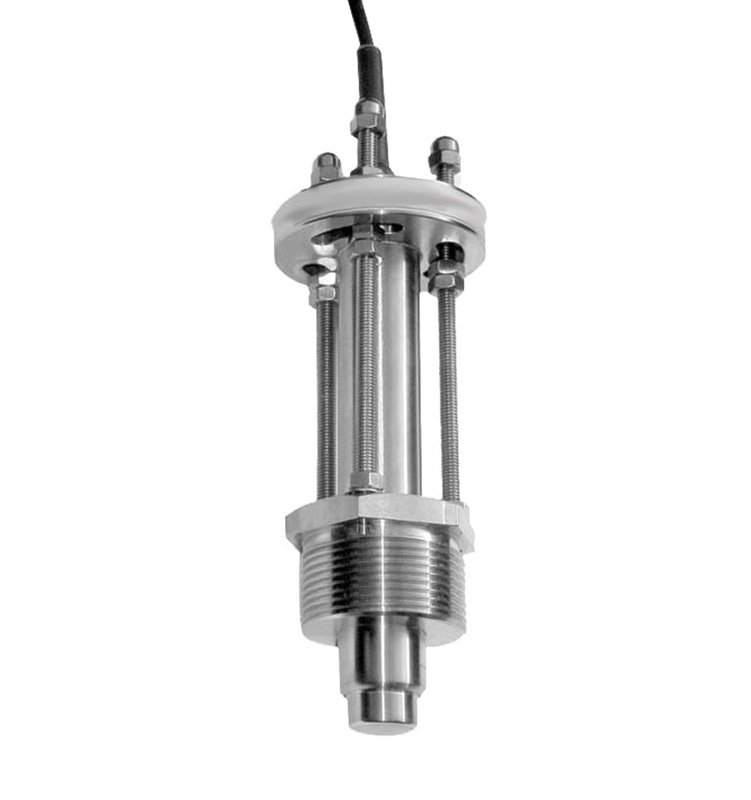 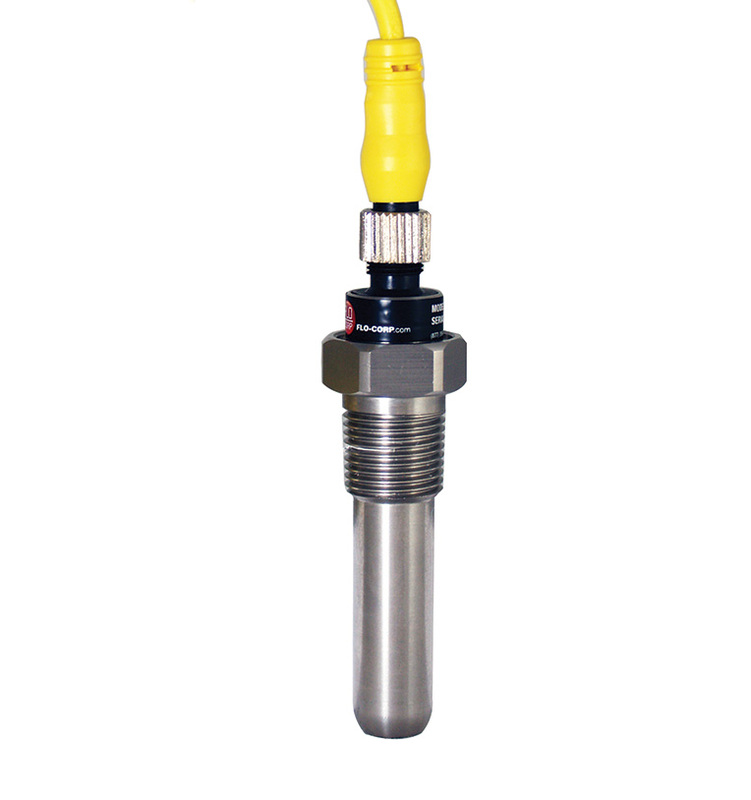 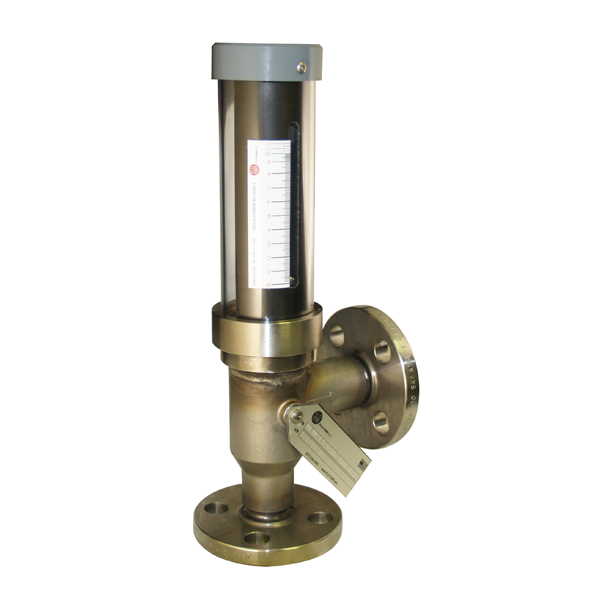 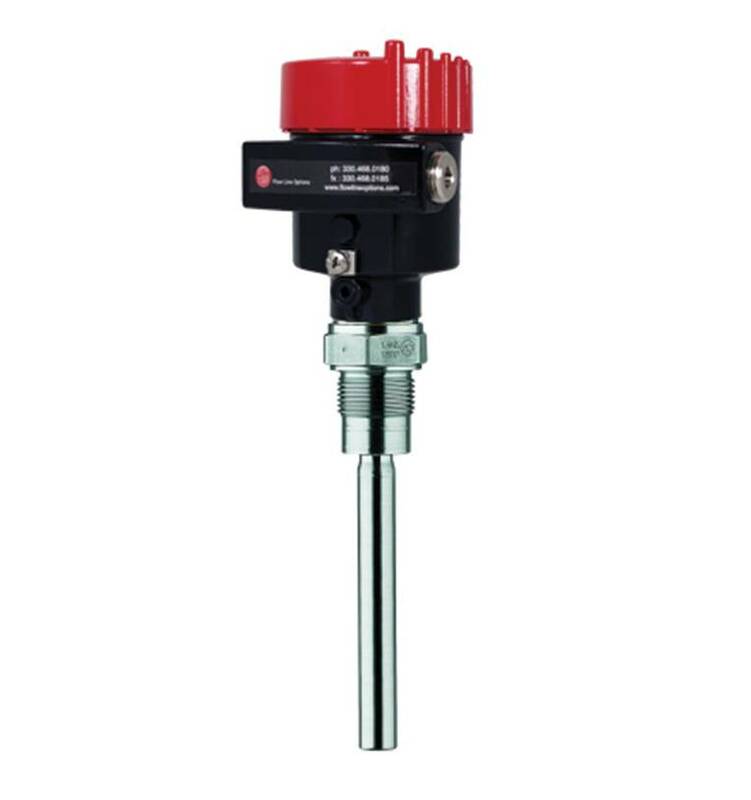 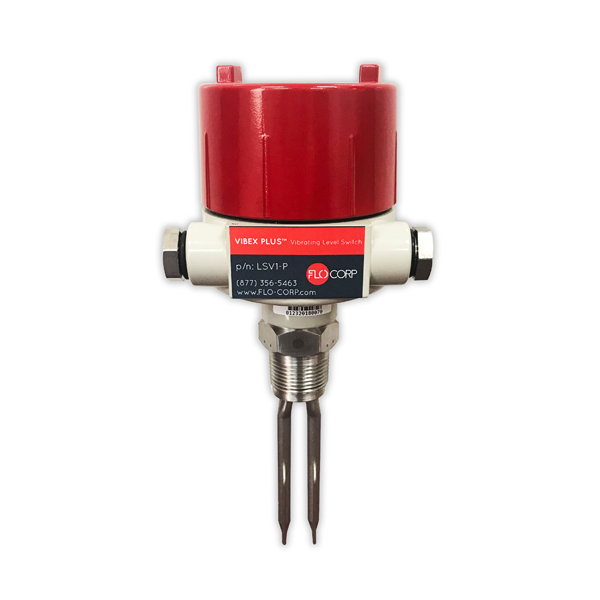 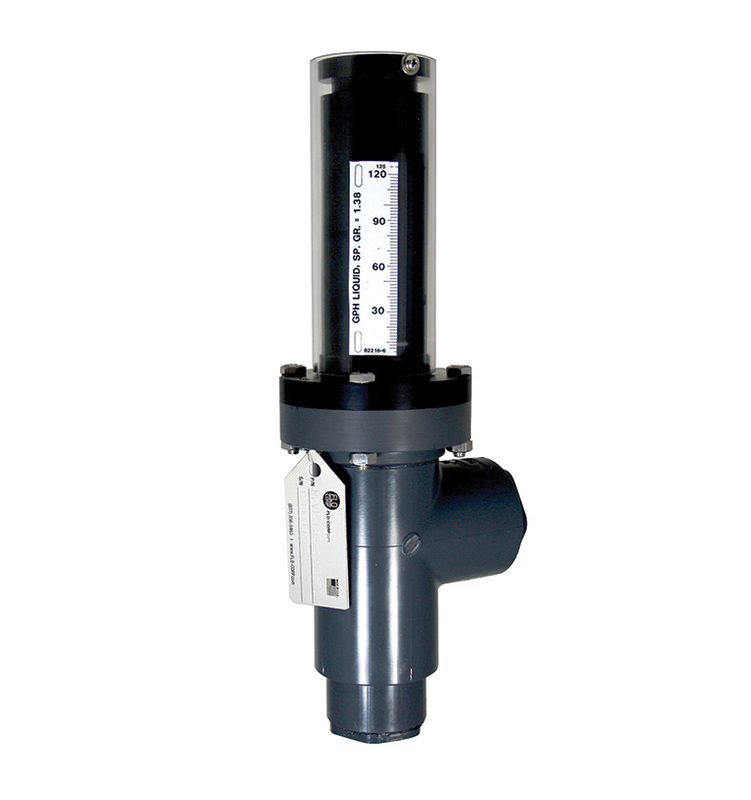 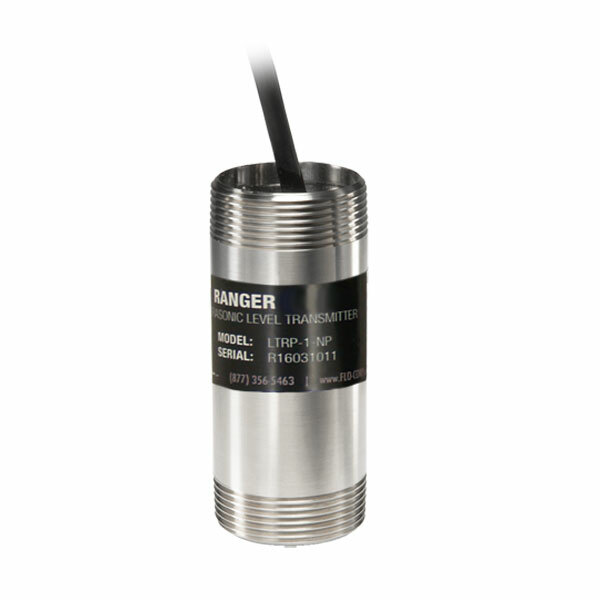 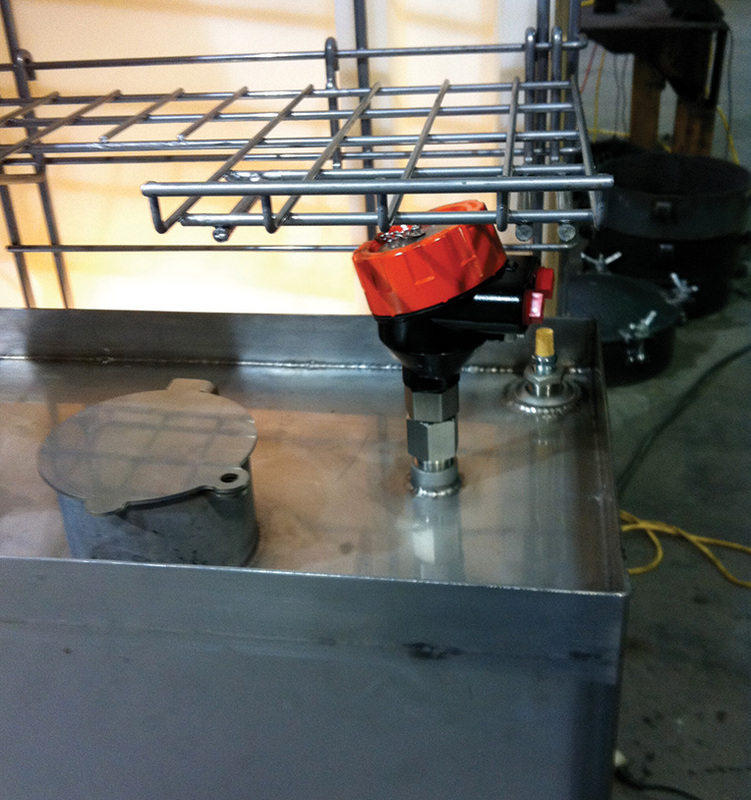 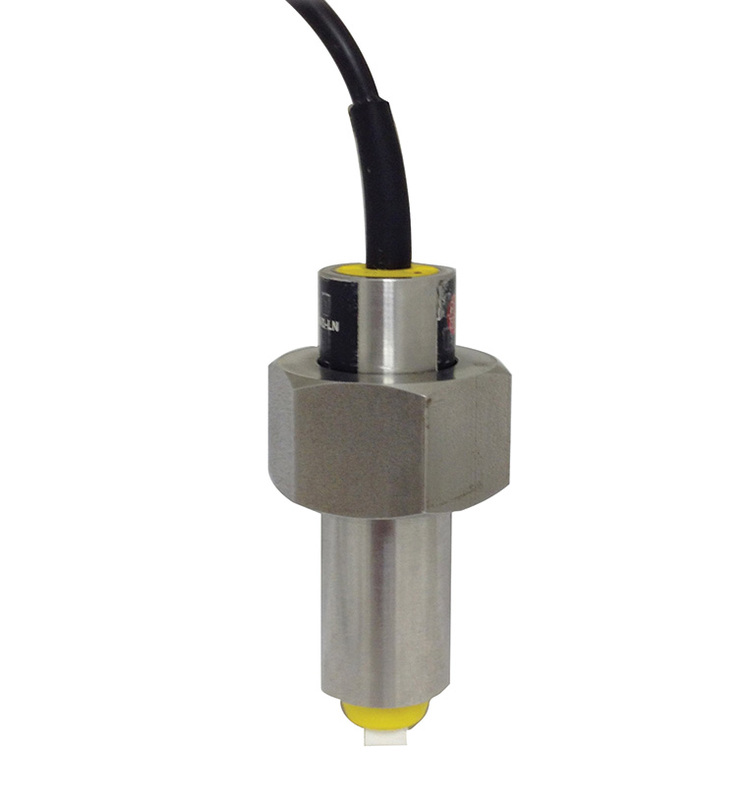 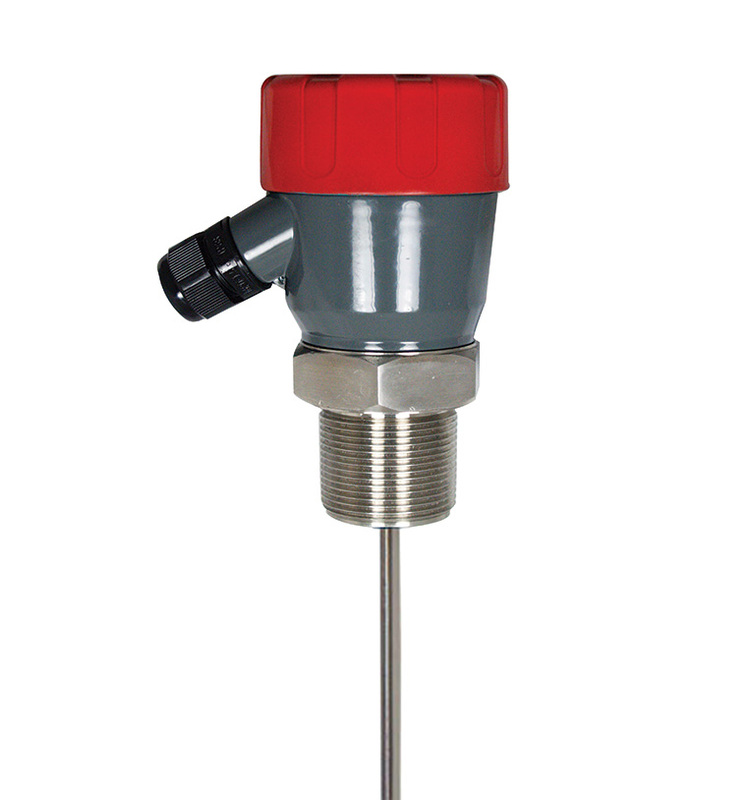 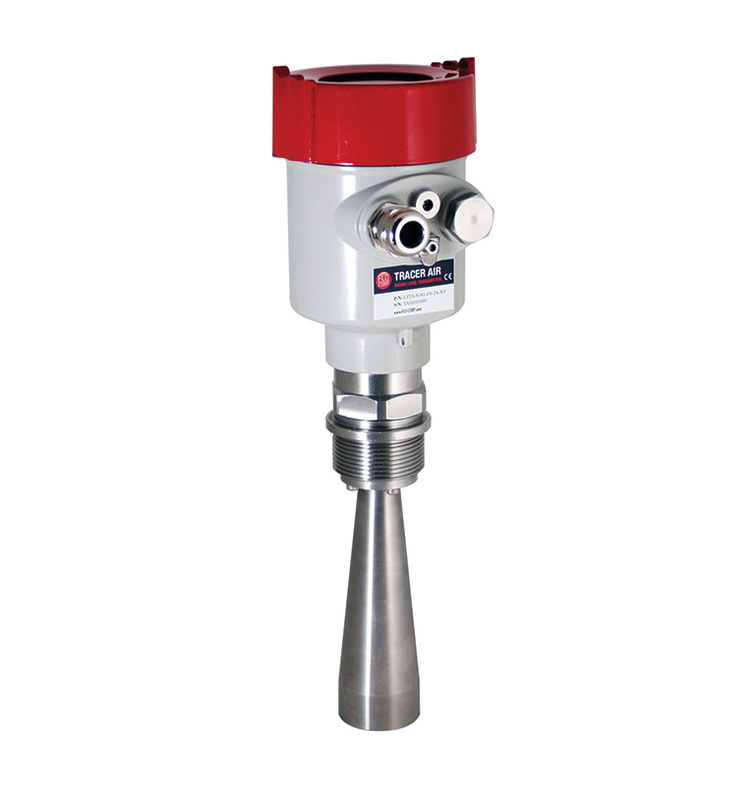 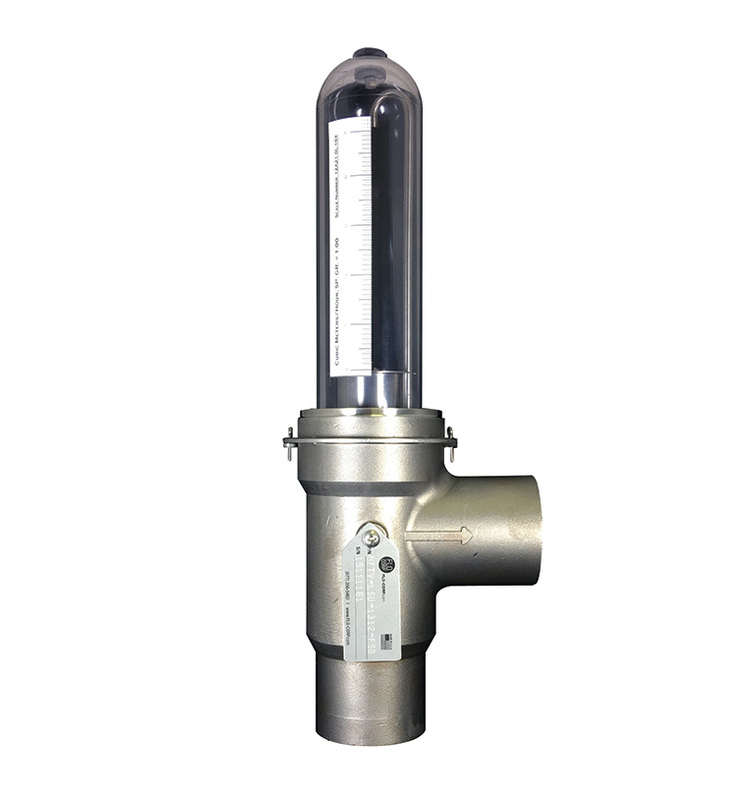 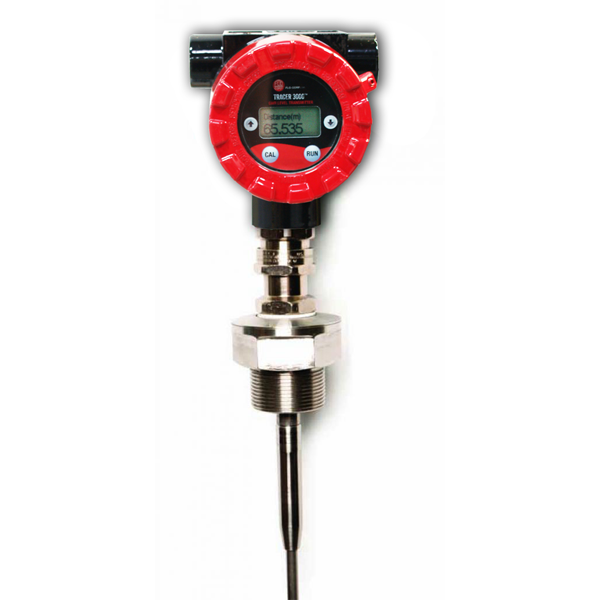 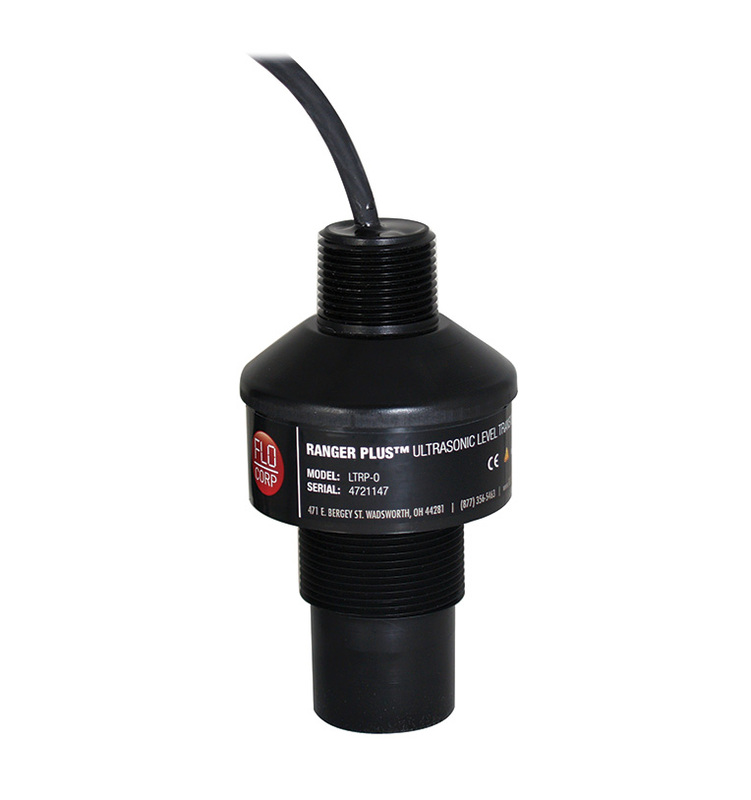 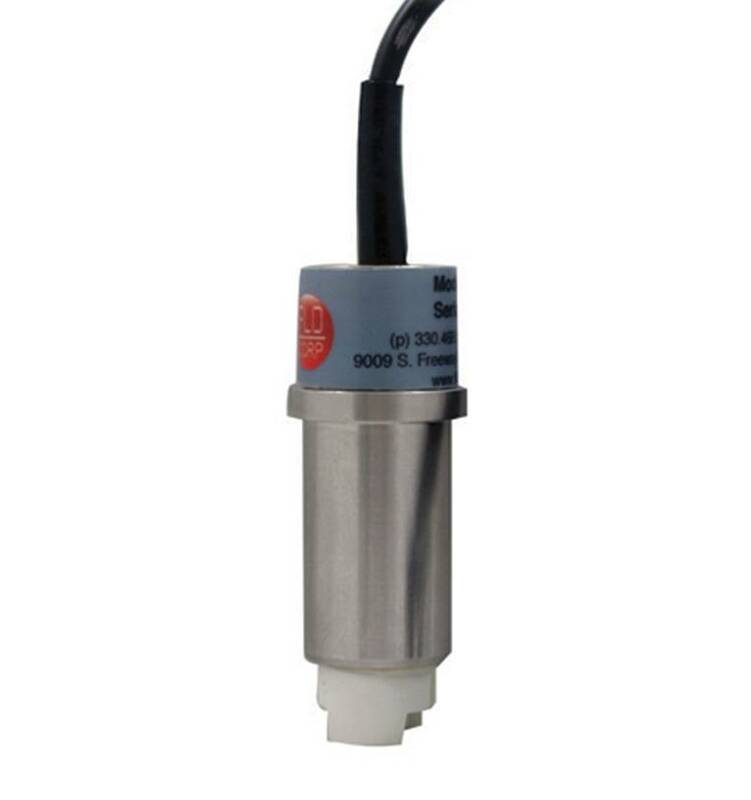 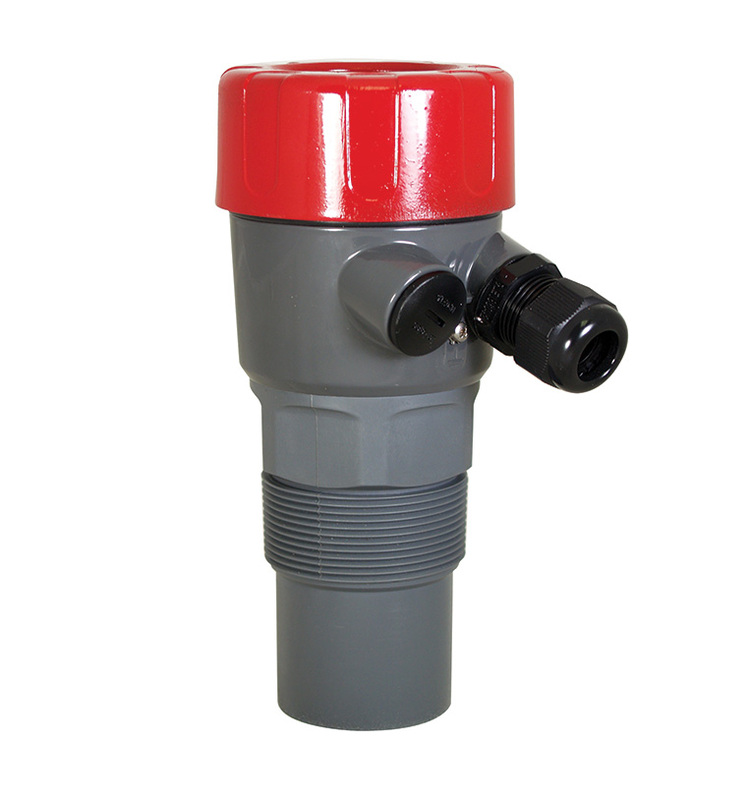 Level switches and level transmitters for liquids and solids. 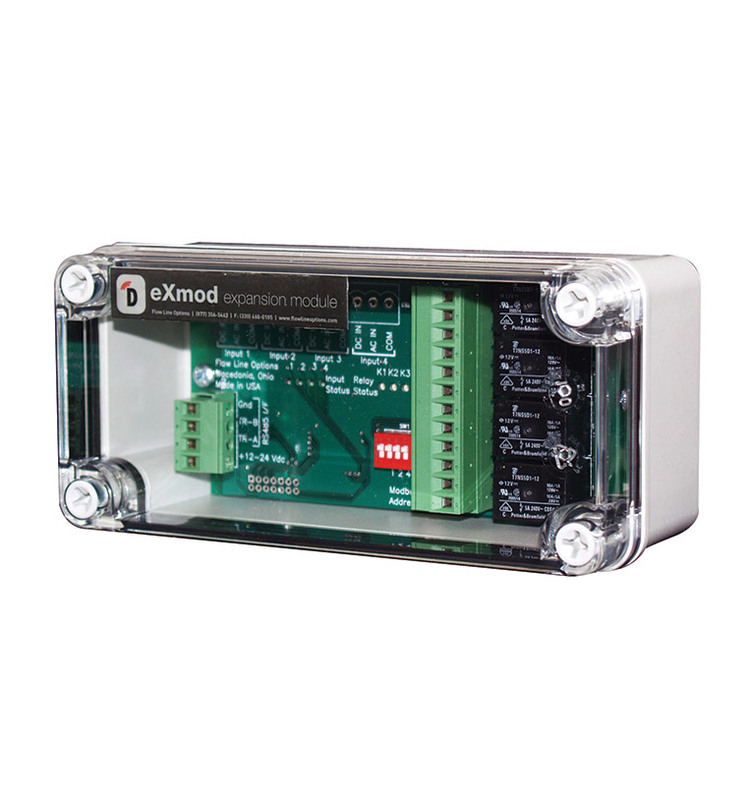 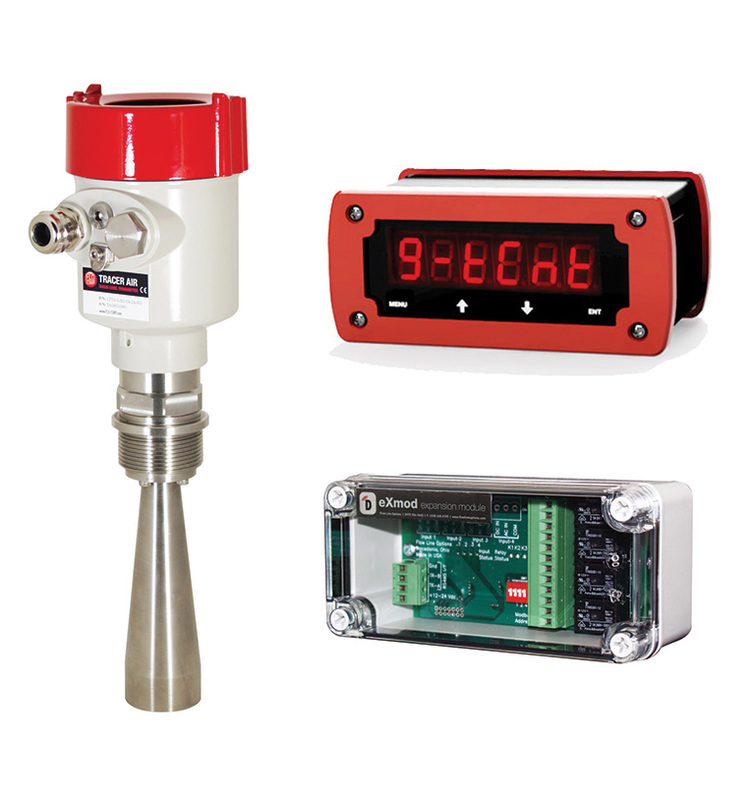 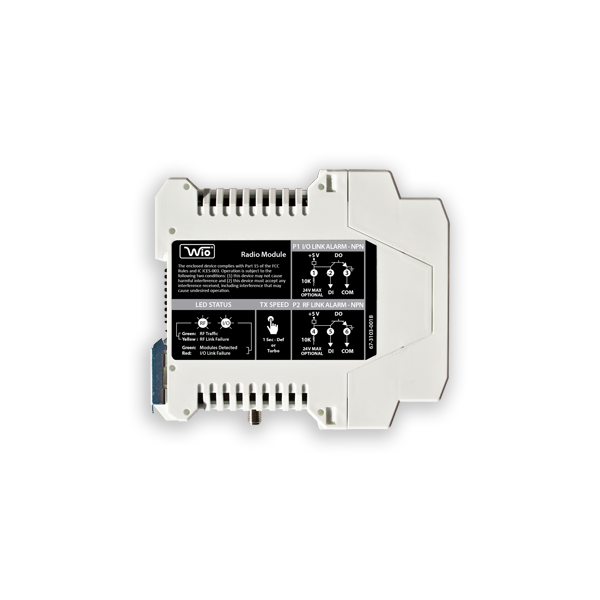 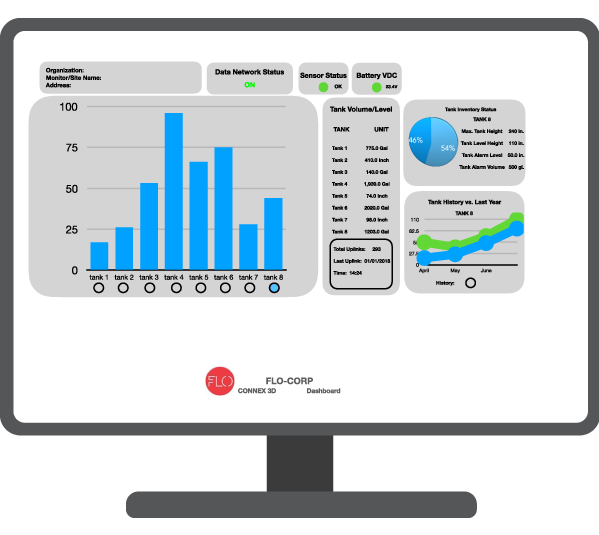 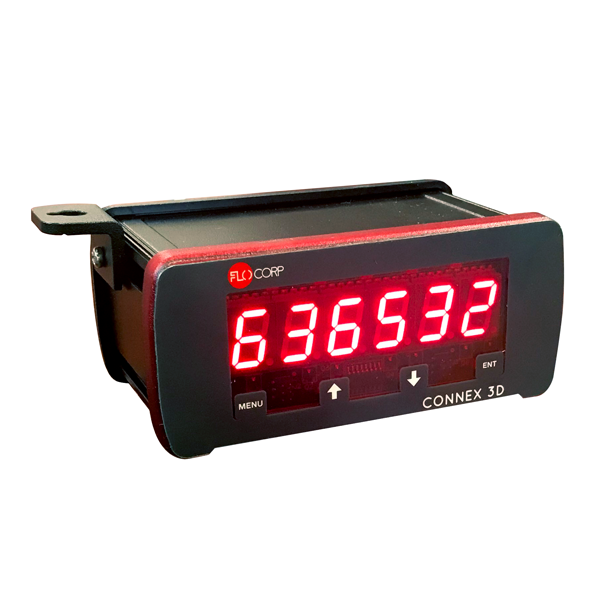 Monitor process conditions and access data with displays and wireless devices for remote access. 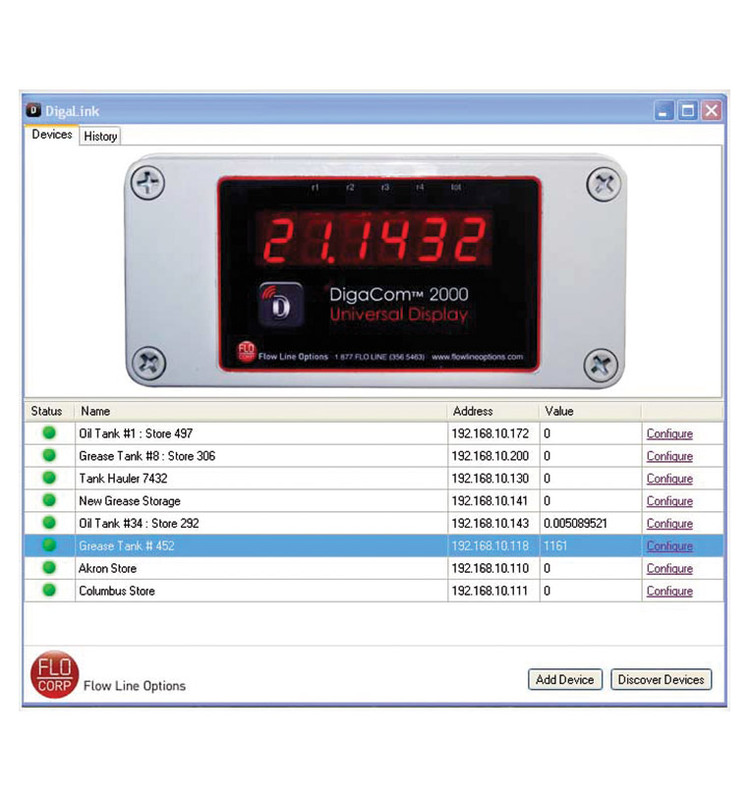 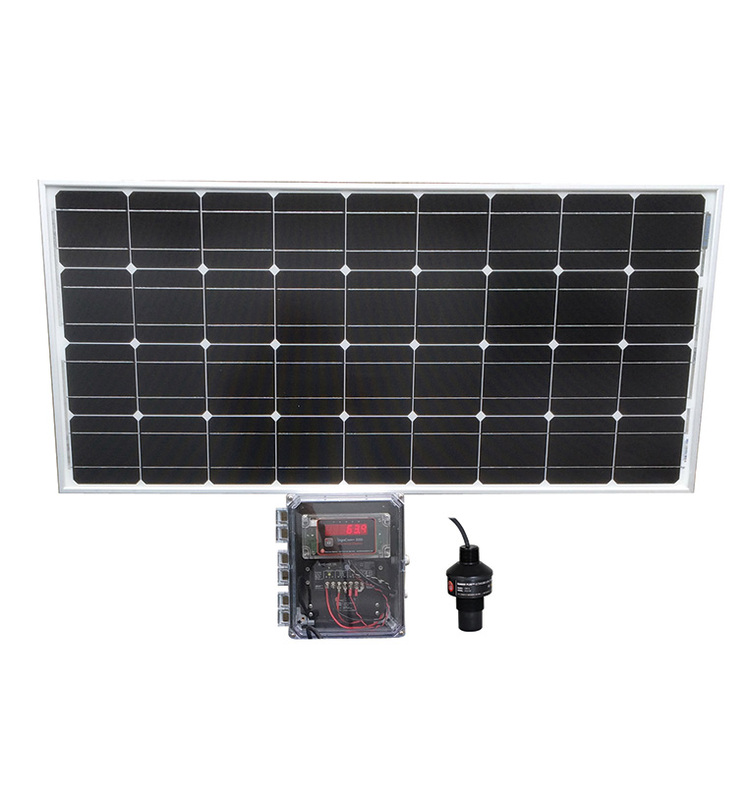 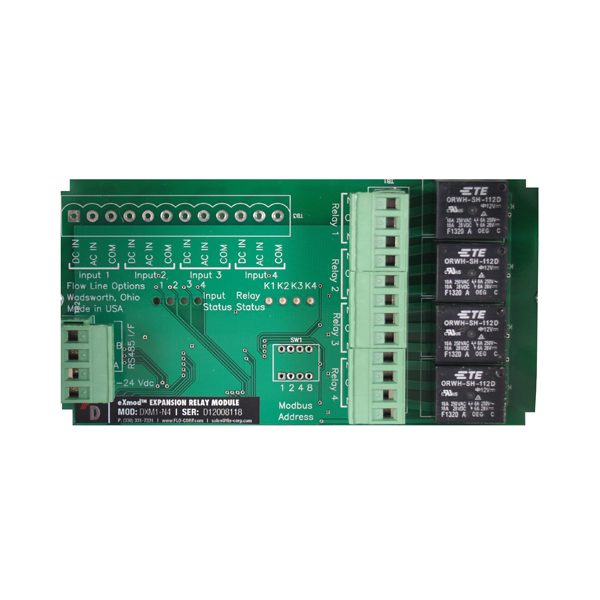 Individual components paired to create a complete package, including monitors, meters, transmitters and required software. 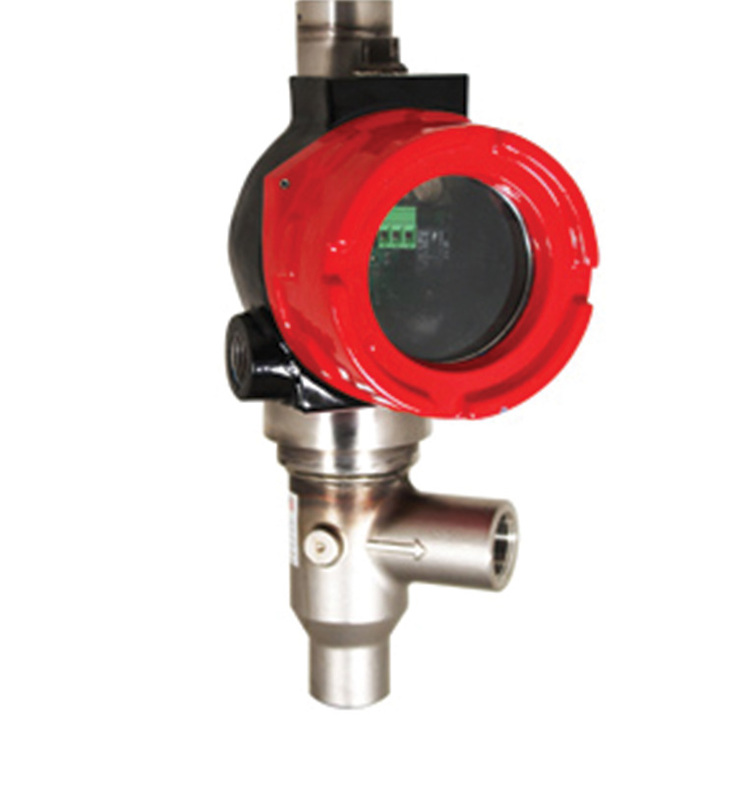 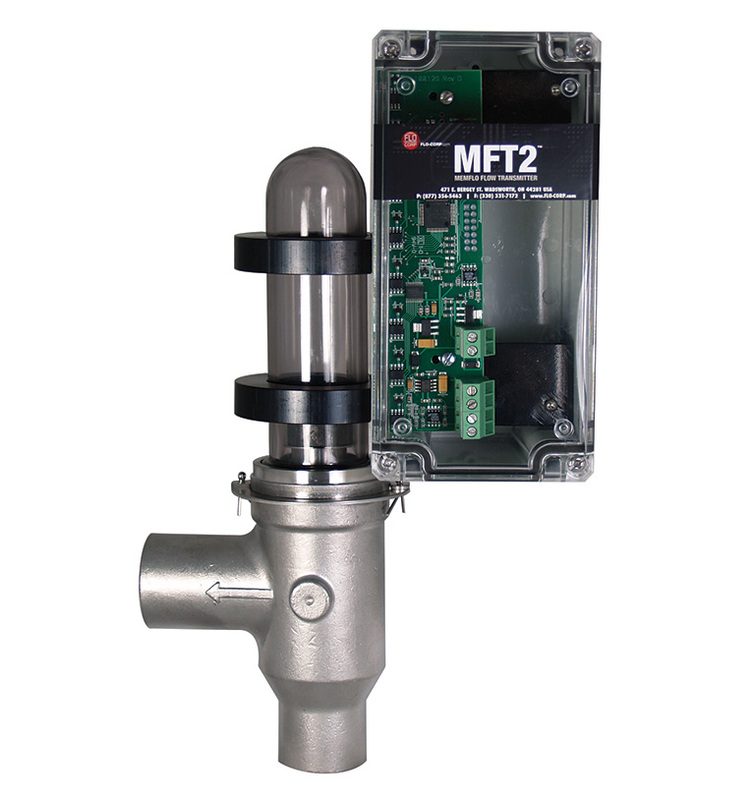 Flow monitoring and control solutions for liquids and gases. 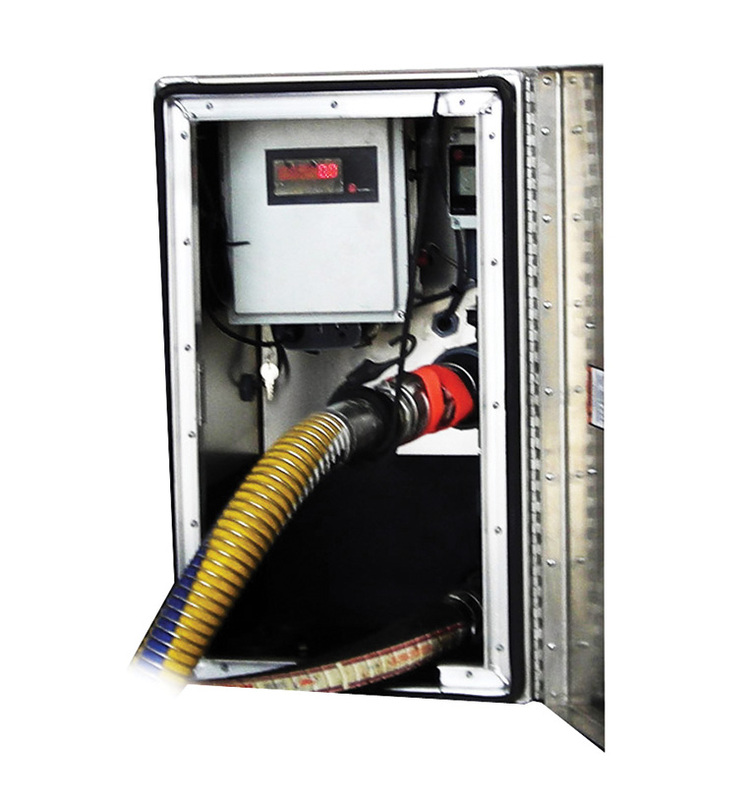 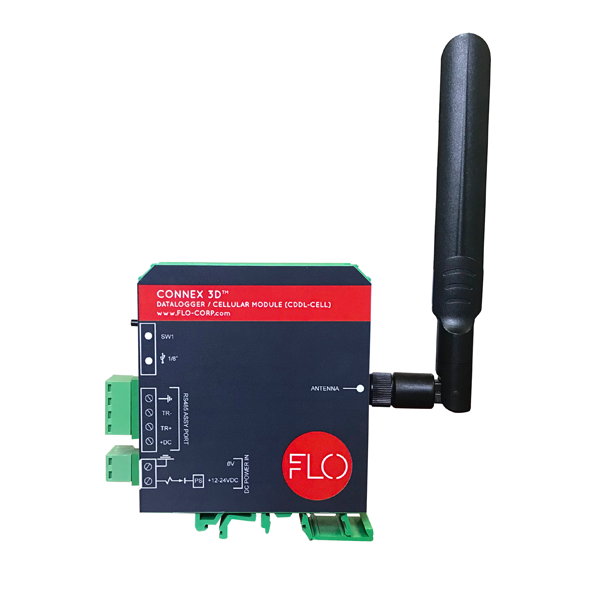 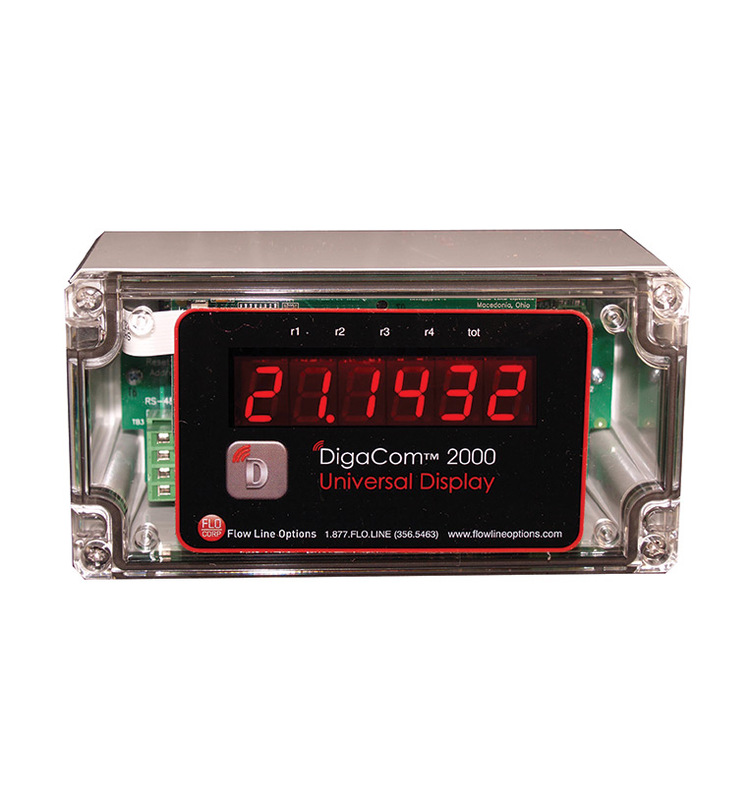 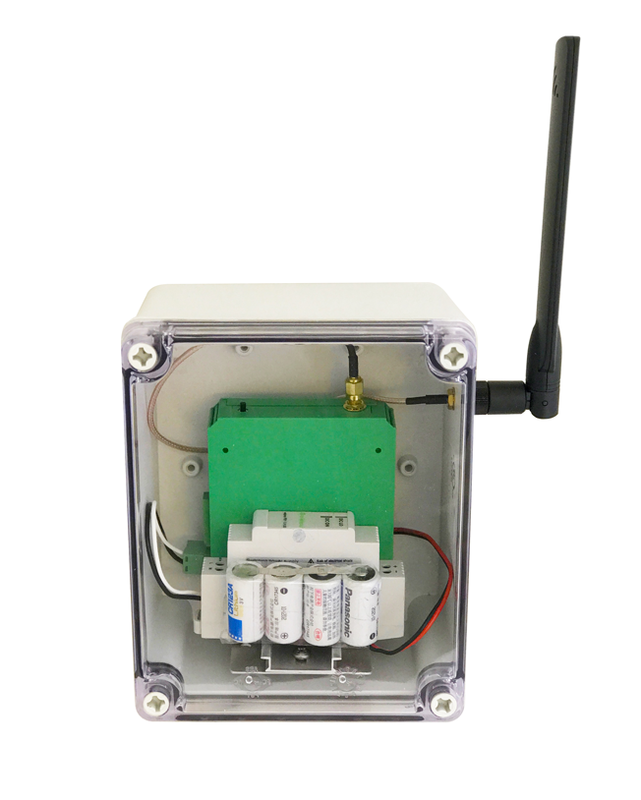 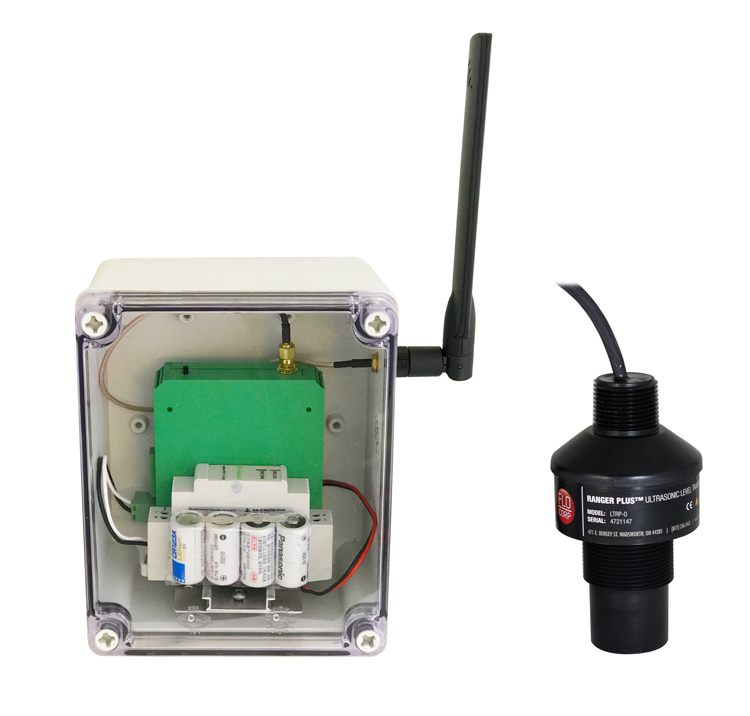 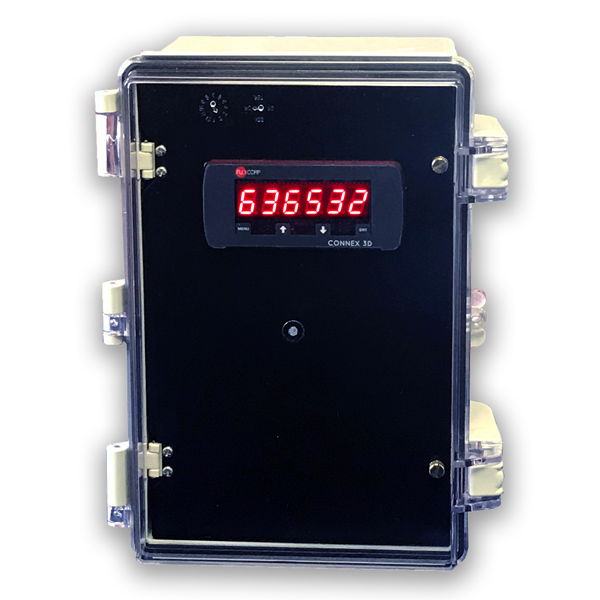 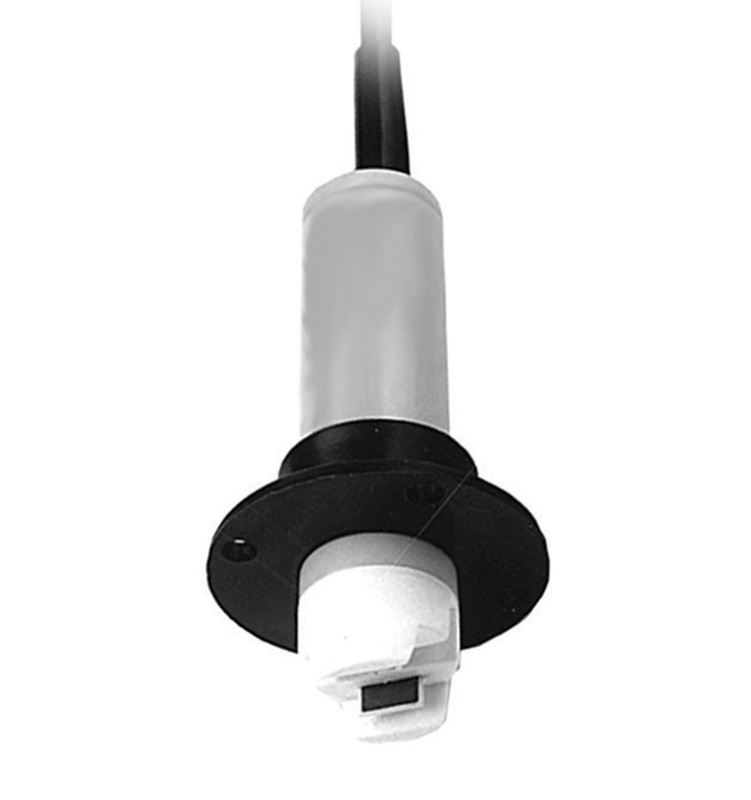 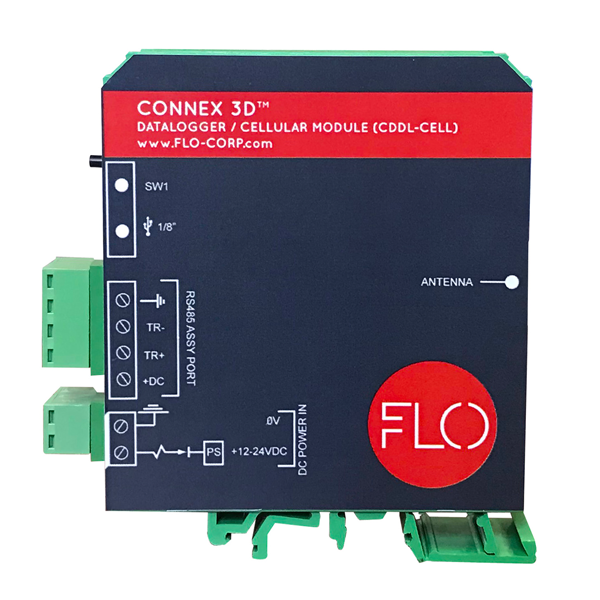 The FLO-CORP IMD 3000™ is a FOG Reduction System that measures and monitors FOG (Fats, Oils and Grease) using data logged interface and cellular monitoring capabilities as well as associated secured remote web portal and a data management system. 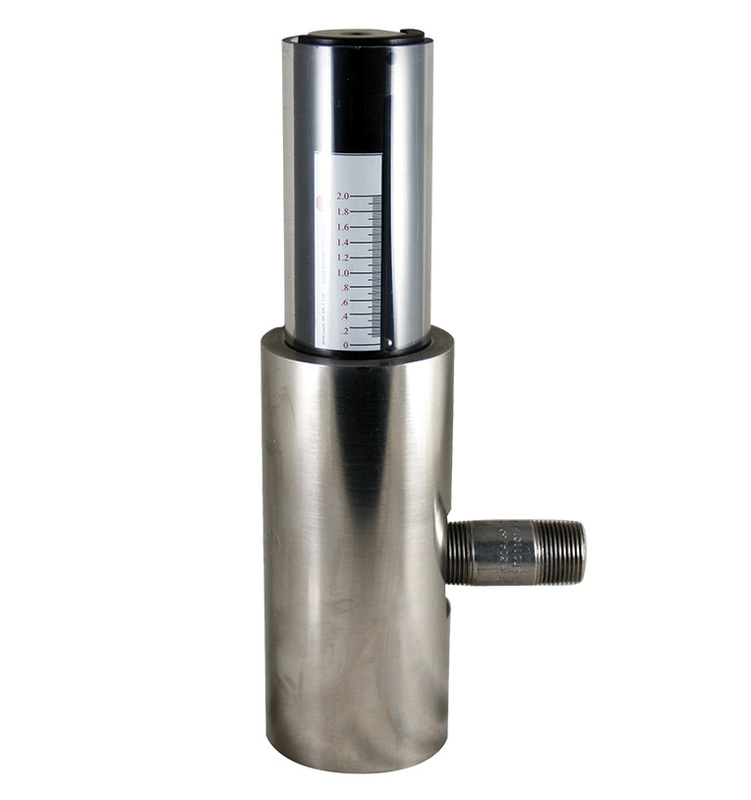 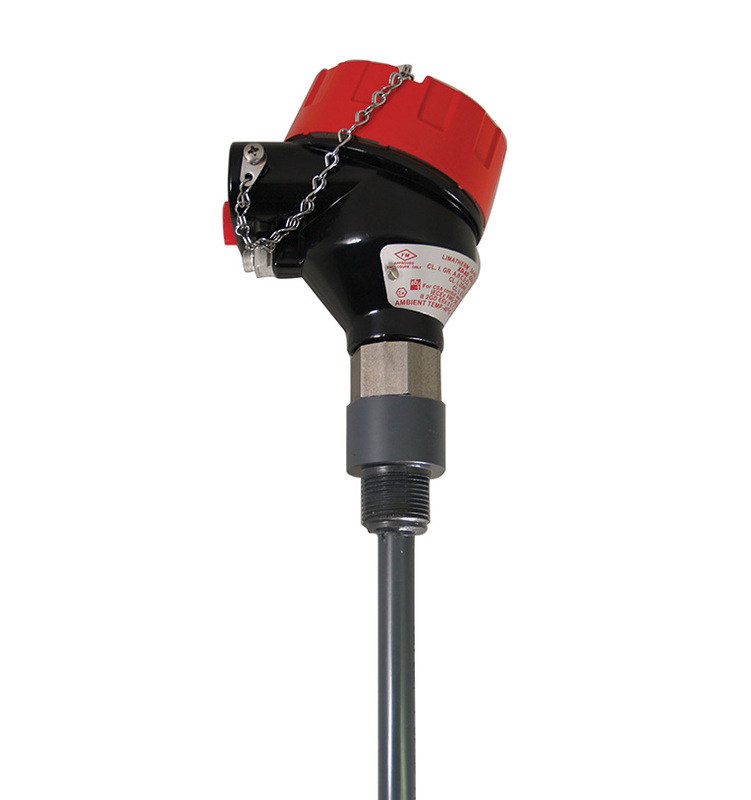 What sets FLO-CORP apart from the competition is the level measurement technology utilized in our system. 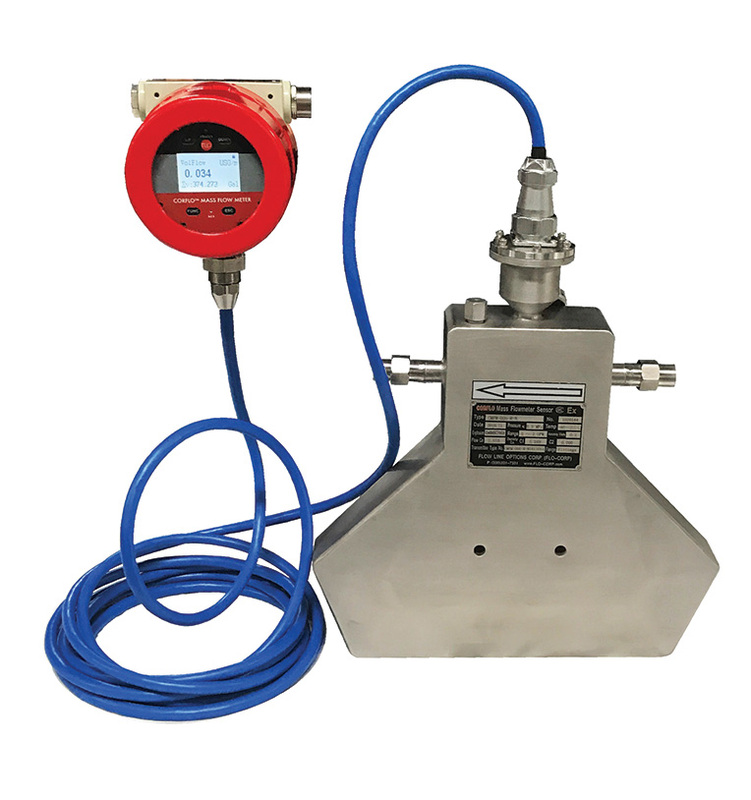 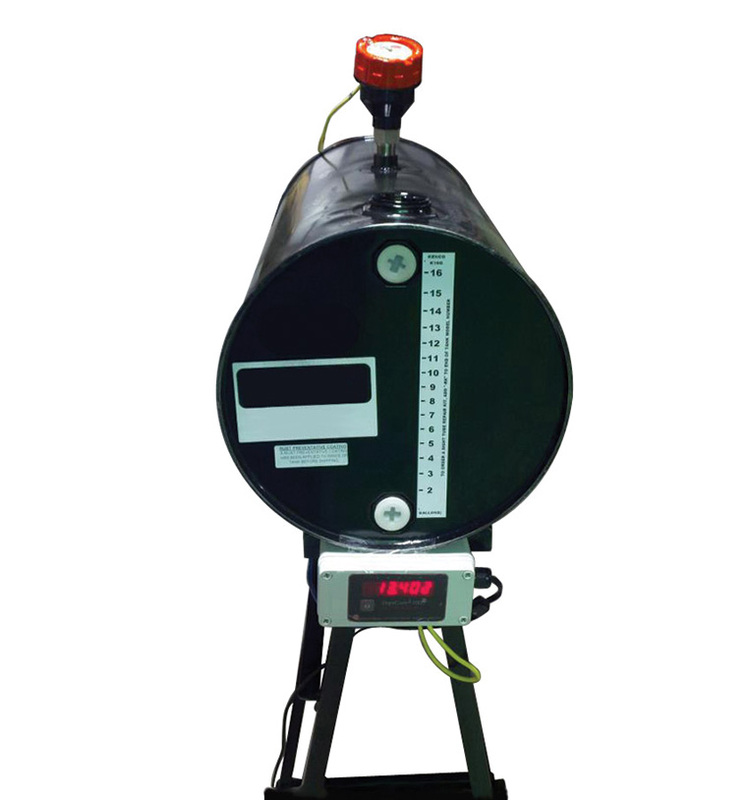 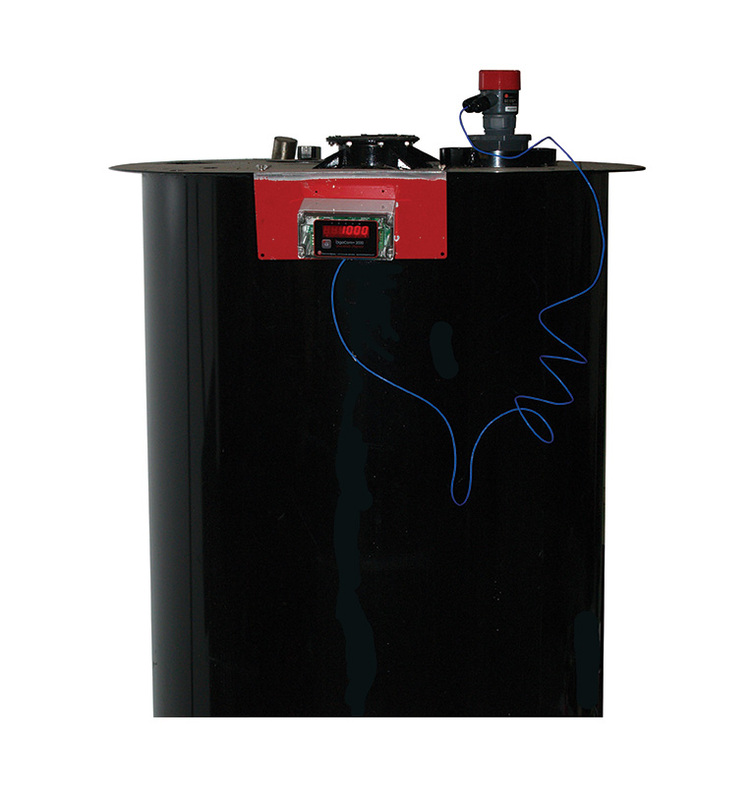 FLO-CORP’s FOG solution uses Guided Wave Radar (GWR) level technology, which is the most reliable technology for measuring interface (stratified) level for FOG tanks. 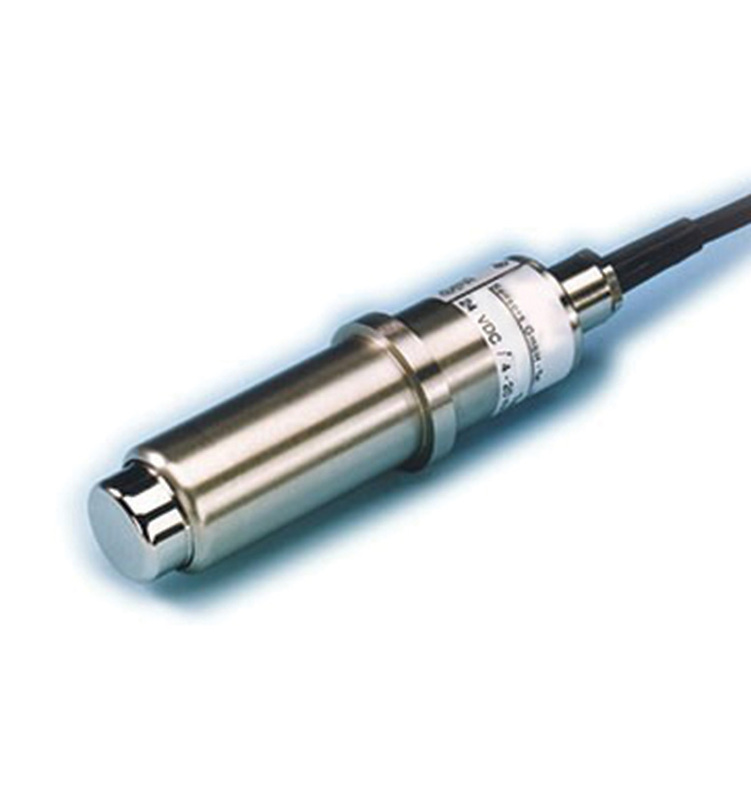 The competition uses ultrasonic level technology, which provides faulty readings and is not recommended in such harsh environments.